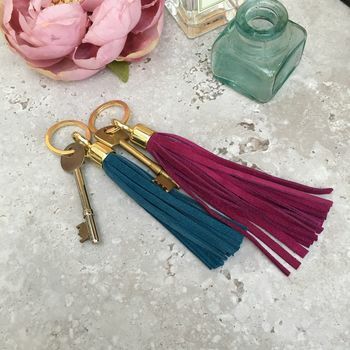 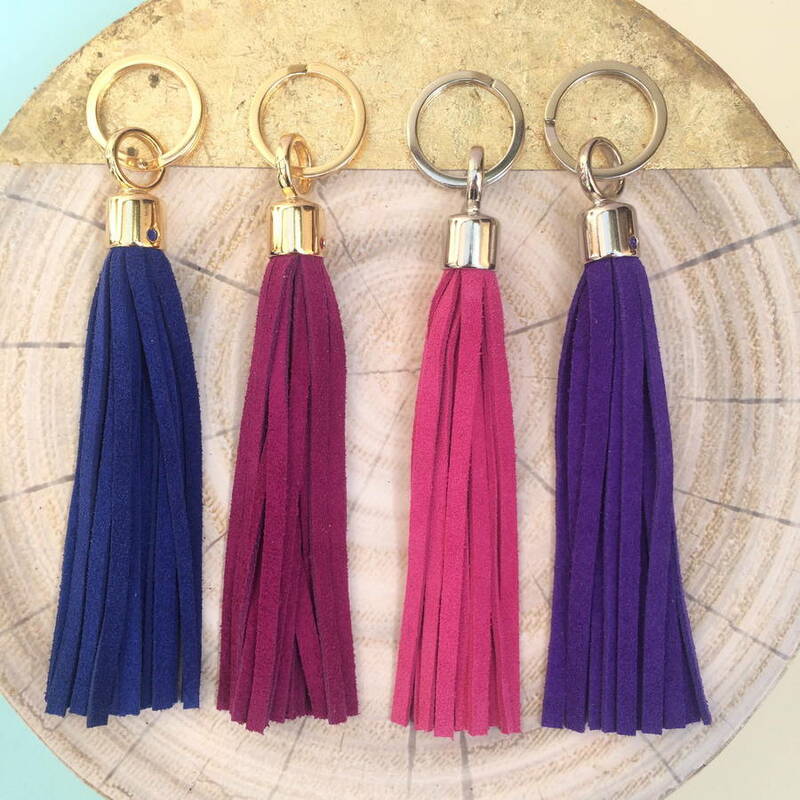 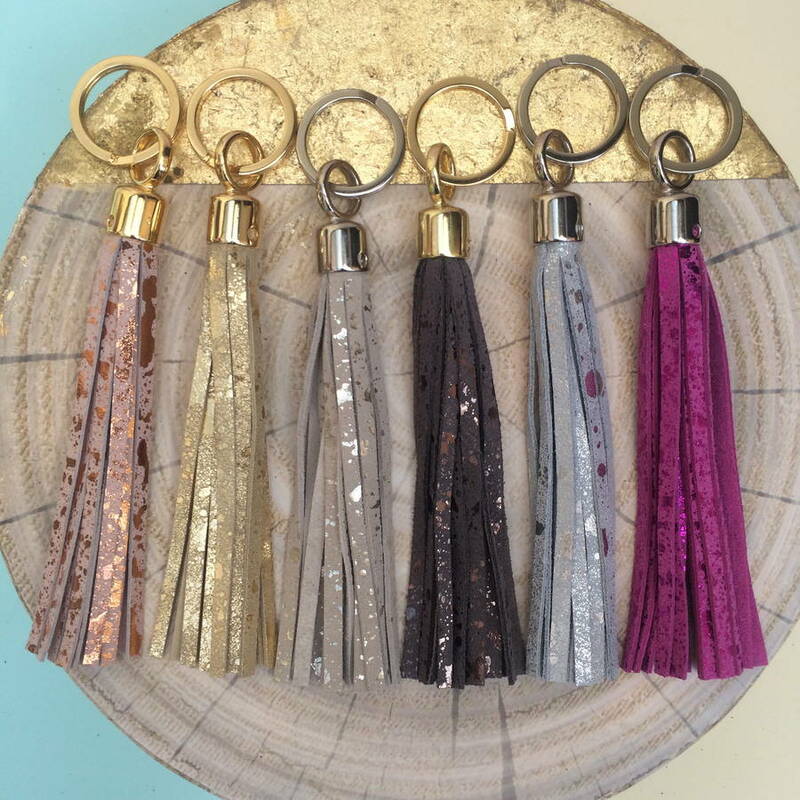 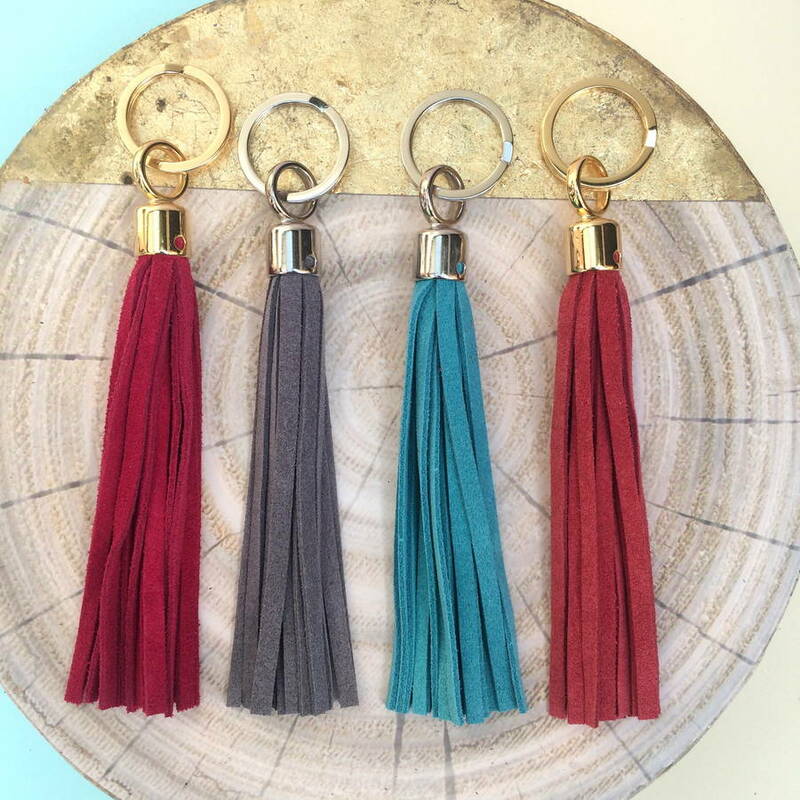 A stylish tassel key ring to adorn your set of keys. 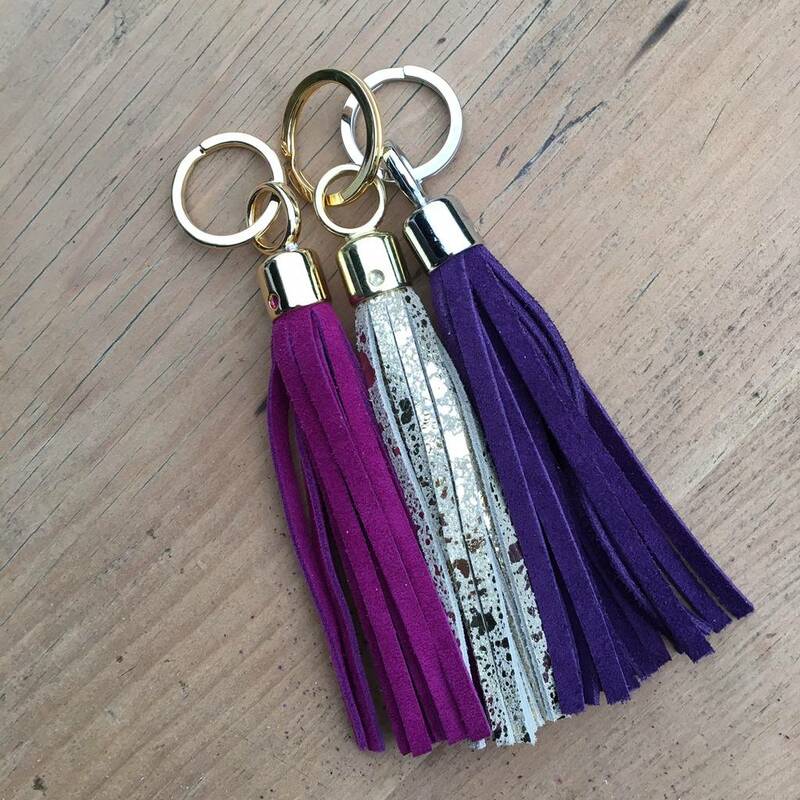 These key rings make great presents. 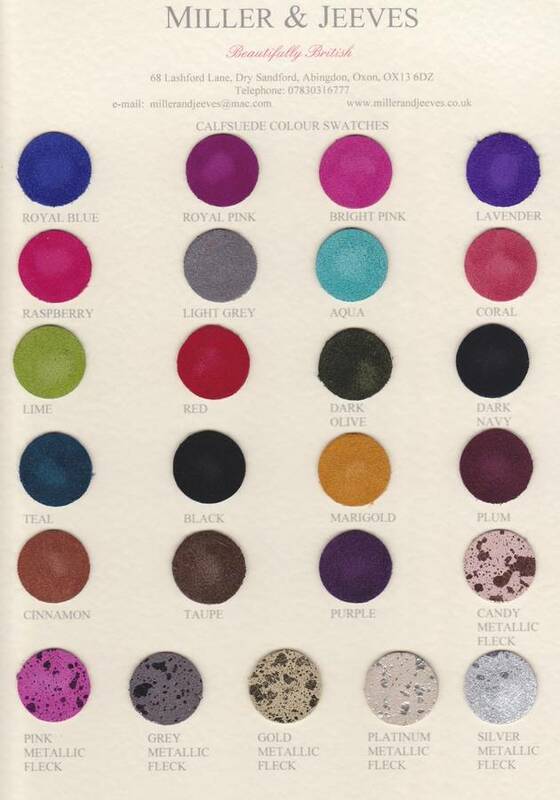 With a choice of the colour and fittings finish you can customise to suit your personal taste or that of another. 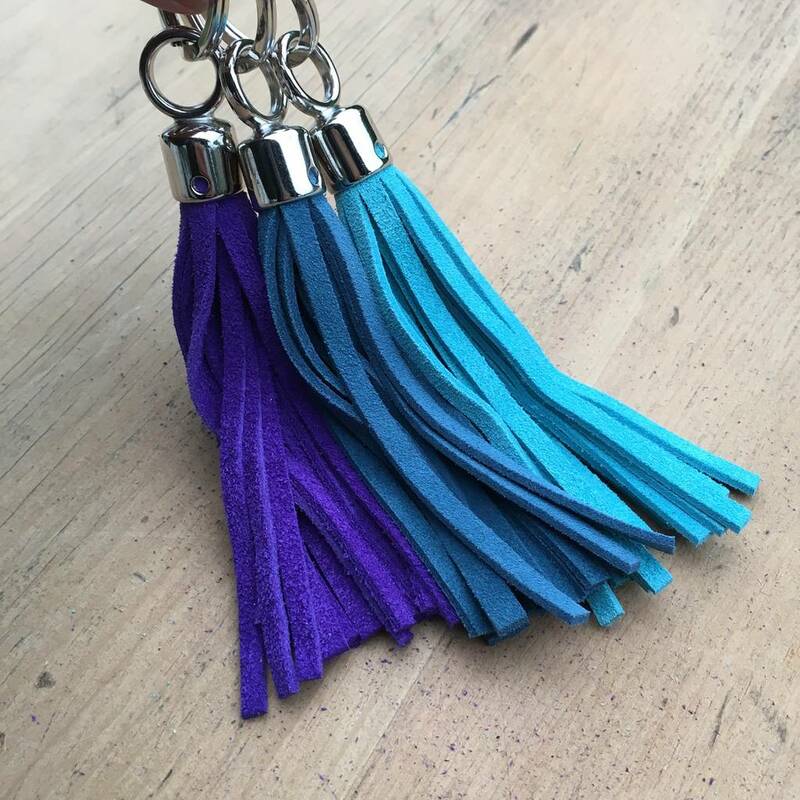 They can also be used to adorn handbags or if you want one to replace a zip pull I can send a smaller ring to attach to the zip. 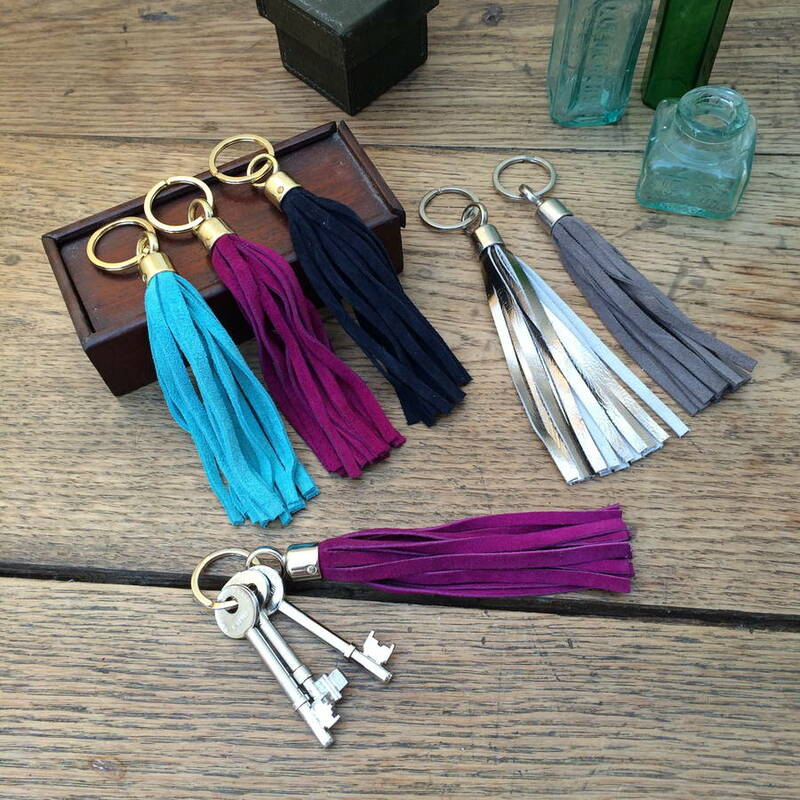 Handmade in my Oxfordshire workshop. 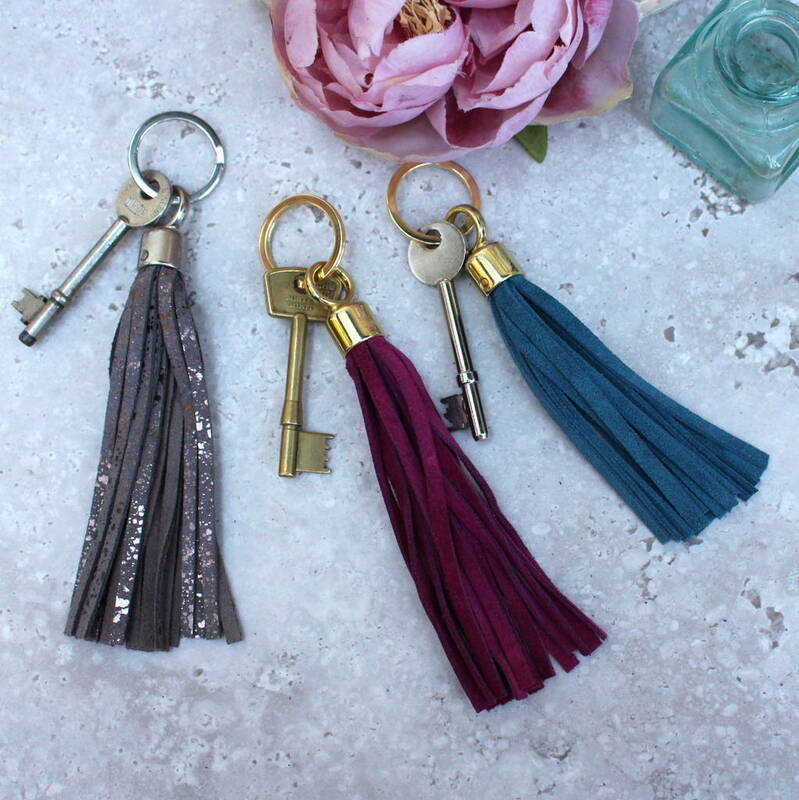 It is available in a variety of colours with a choice of either brass or nickel fittings. 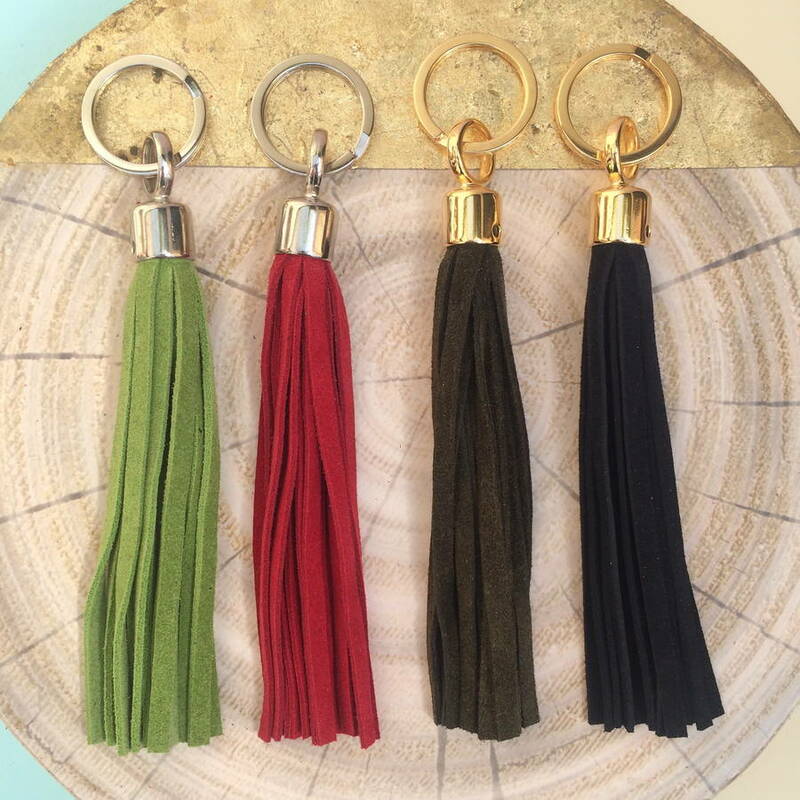 Made from luxury cow suede with either brasse plated or nickel plated fittings. 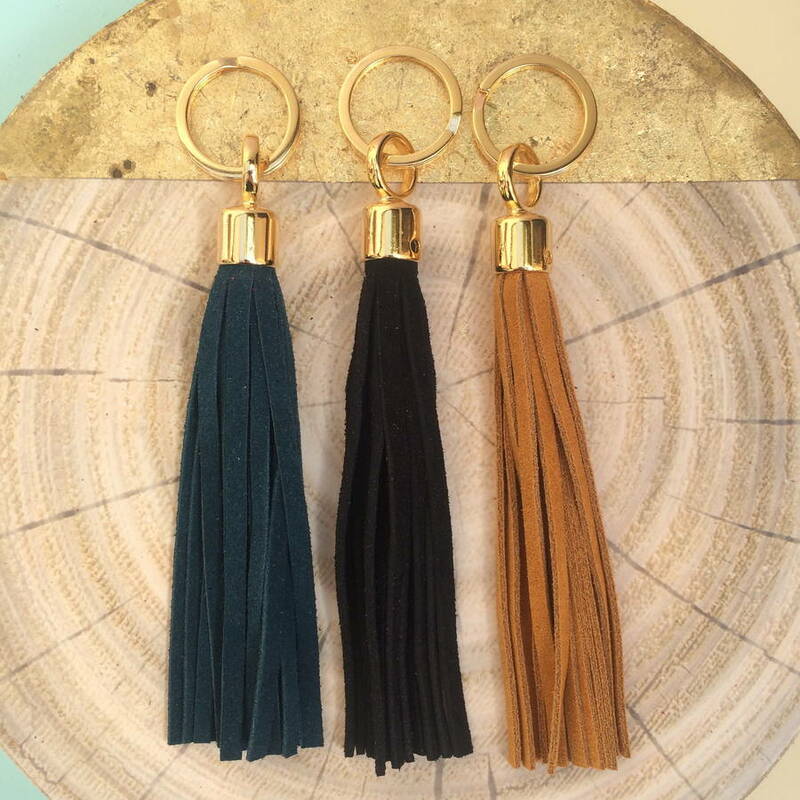 This product is dispatched to you by Miller and Jeeves.